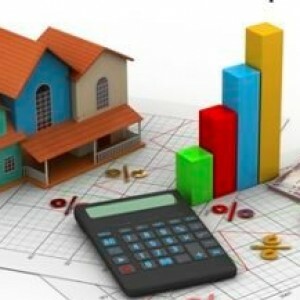 The Indian real estate sector has been facing significant challenges in the past few years. 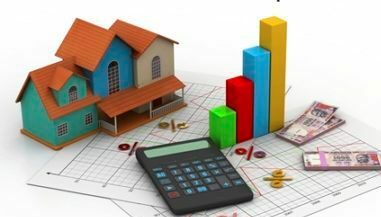 Experts at Arun Dev Builders, a leading real estate company in India, believe that the real estate sector will be stable in the future, with demonetization likely to have a lasting positive impact. 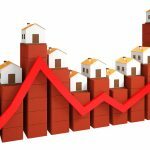 Real estate has been a big source of generating and consuming black money. The consumption of cash has been high in secondary market transactions. But the primary market transactions have been bereft of cash as the home purchases are made through loans. After demonetization, the real estate sector has been affected for a brief period.Developers have been facing cash shortage and the sector has not been able to attract buyers and investors. However, experts feel that demonetization will not affect the sector in future. 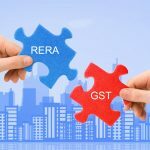 Aided by RERA and GST, demonetization is expected to have a long-term positive impact on the billion-dollar industry. 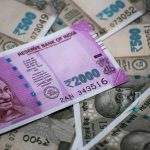 Experts at Arun Dev Builders stated that demonetization has not only boosted the foreign funding but also brought the much-needed transparency to the sector. With initiatives like affordable housing, property consumers are driving the real estate market through residential property sales. The clampdown on floating cash in the system has contributed significantly to curbing inflation, which in turn helped RBI in cutting interest rates, thereby boosting residential property sales. GST has also come to tackle the flow of cash in the purchase of building materials by introducing input credit tax. 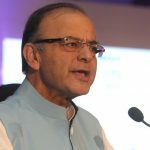 Also, the provision in RERA to speed up the project completion, together with the government’s move to make all building sanctions online, will help in controlling the home prices. According to Arun Dev Builders experts, the buyers are slowly but surely returning to the primary markets. All this is not to suggest that the real estate sector has not been affected by demonetization at all, but the effect is expected to last for a short period. Real estate developers with transparent business practices like Arun Dev Builders have hardly been affected. They have instead witnessed decent sales growth. Demonetization might have hit the bad players hard but it is likely to prove as a blessing in disguise for genuine realtors in the future.